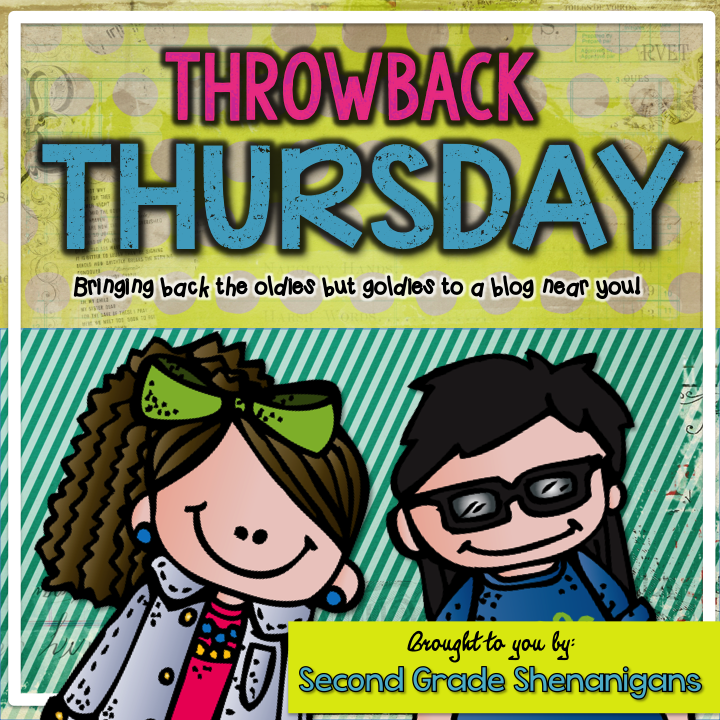 Elementary Shenanigans: Throwback Thursday: VEGAS Baby! I will be there! I only have a 15 minute drive :) I will say hi! Vegas looked like so much fun!! I wish I was going to the conference in Vegas! Have fun! BAH! I can't wait to see you!!! I did my Throwback about Vegas too because I am so FREAKING excited!! Hello Hope! I've been sharing your blog and ideas with my daughter that just got a job teaching 2nd grade. I also just hung up your darling reading strategies in my classroom today :) thank you! Kelly and I from madefor1stgrade our going to Vegas and looking forward to meeting you. We are presenting and scared to death! But, truly looking forward to meeting all the wonderful bloggers like yourself. Thanks for sharing the pics and getting us excited! PS: my daughter has the same cute striped dress you wore in Vegas so guess it was meant to be to find your blog and ideas for her 2nd grade classroom :) See you soon! I agree summer is going way too fast!!! I can't wait to see all of you in Vegas in just a few short days!!! I know the next week will fly by!! I'll be there!! SO E-X-C-I-T-E-D!!! 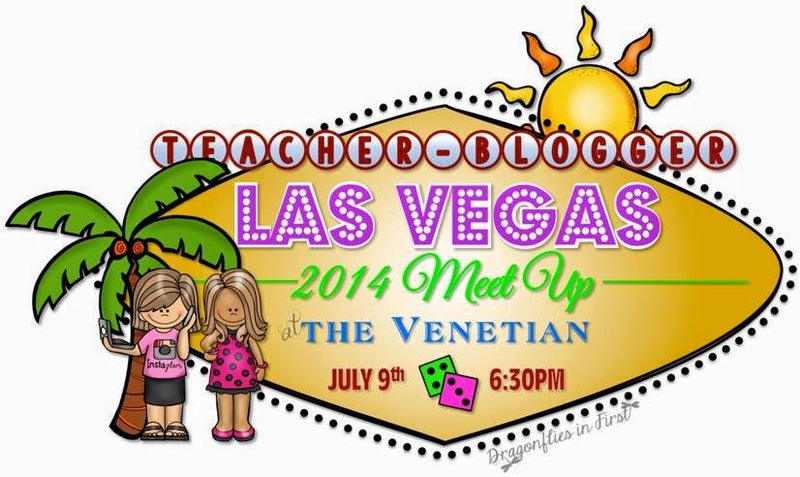 I will be sure to keep a look-out for "The King" (you & any Elvis sightings) at the teacher-blogger meet-up event! Going too! Just did a last minute sign-up and only live 2 hours away. I don't know anyone but am so excited.